Bastards of Kingsgrave returns with a Anime and Manga Corner for Winter 2017/2018. 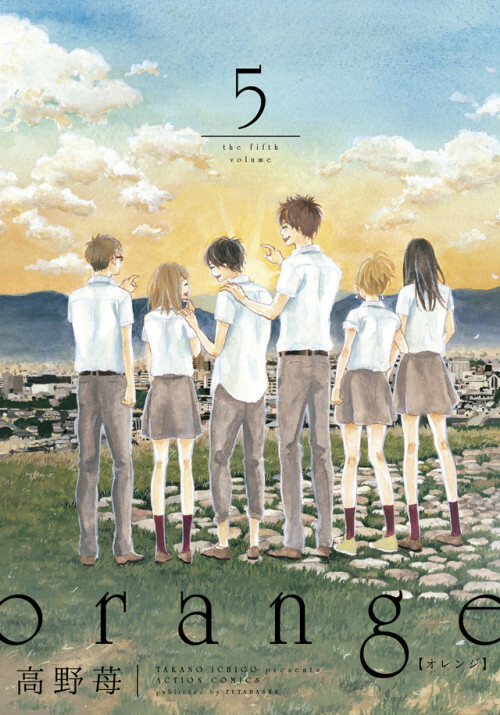 We complete our earlier review of Orange with a discussion about the recent lackluster movie. We move from Orange to a discussion about Citrus and other shows we checked out this past season. We also cover the latest manga chapters of One Punch Man manga and Masamune’s Revenge. Notes: All discussions are spoiler filled, as usual. Sunset is one of (and apparently the main one) of the two reasons why the show got its name. Episode 76 download link (right click and download). This entry was posted in Anime, Manga. Bookmark the permalink.